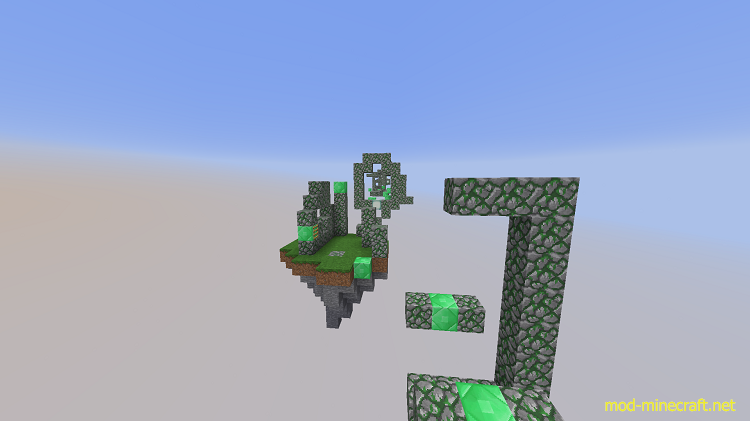 If you play this map, you’re gonna jump blocks to blocks (yes you know it) all in a beautiful sky. 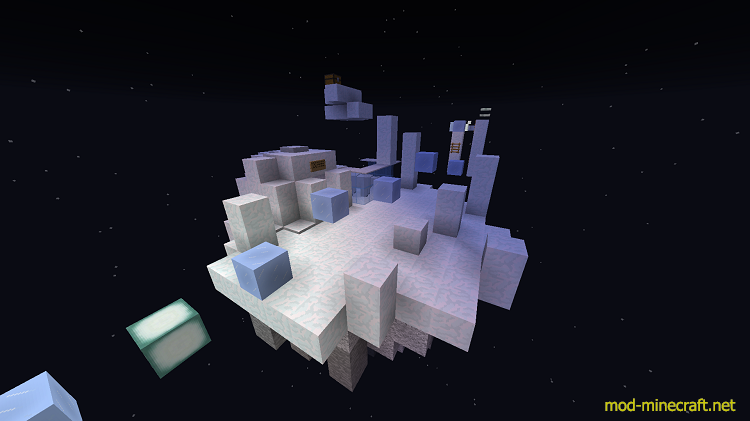 This map is composed of 5 officials levels, a warmup, and a really weird end. Stages are separated by two. First step, classic jumps, at the end you can go back to Hub. The second part is a bit harder, not too much I swear, the purpose is getting a armor piece, this last one gonna help you at the end. Those second parts are not very important, but that’s the idea of this map. You can play night or morning, I personally prefer the first choice, that’s why in default you’ll see the night. Level 5 this one is weird, but oh wait, it looks like Bones ? Each level has a block that indicates the line to follow, this block is shown in the lobby.